GES LTD have been exporters and suppliers responsive and responsible Exporters and Suppliers of Commercial Vehicle Spare Parts. We deal in all types of used and new Commercial Vehicle Spare Parts. Our company makes them available at market leading prices. Sourced from reliable OEMs, our Commercial Vehicle Spare Parts are of unmatched standards. We offer them in bulk or as per requirement of customers. 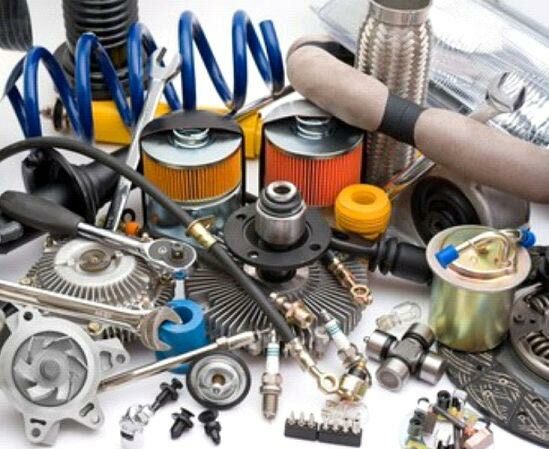 Interested buyers can purchase Commercial Vehicle Spare Parts from us anytime.